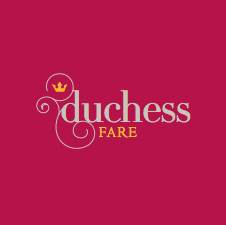 Thank You for Your Continued Support of Duchess Fare + One Kings Lane's Vintage & Market Finds Page.... 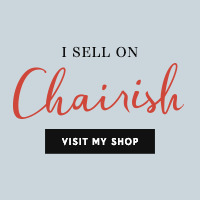 Recent Sales are Included Above.... 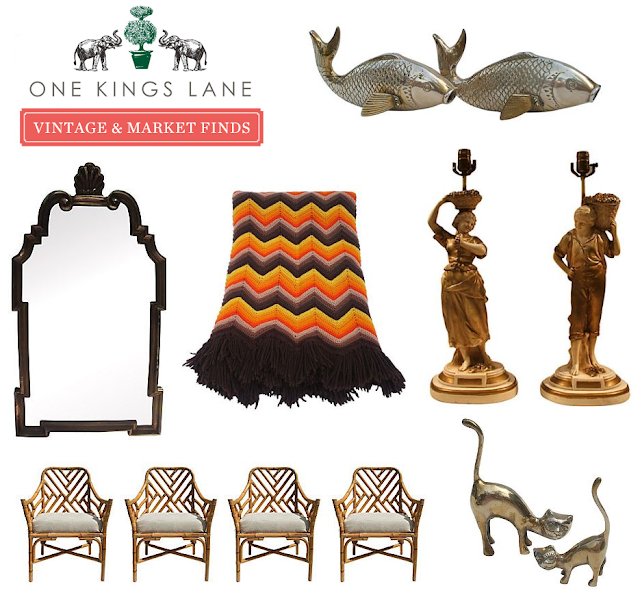 I Have a Passion for Uncovering Period Furnishings and Interesting One-of-a-Kind Decor.... Keep a Lookout for My Daily Postings Featured On One Kings Lane.